Welcome to Bali! Beware – bring your own bag! The new year has come, bringing with it a very uplifting piece of news mixed amongst the merry celebrations: The government of Bali has officially banned single-use plastic including styrofoam, straws and shopping bags. The ban is effective from 21/12/2018. The government hopes that by the end of 2019, the ban will reduce 70% of marine waste in Bali. The image of a clean paradise starts to be in reach. This encouraging move from the officials is the result of relentless efforts by Bali’s youth, and at the centre of the action is Bye Bye Plastic Bags (BBPB). One day, on the way back from school, the two sisters Melati and Isabel discussed the lesson they had learned about influentialpeople like Nelson Mandela, Lady Diana and Mahatma Gandhi. They, too, wanted to become influential. 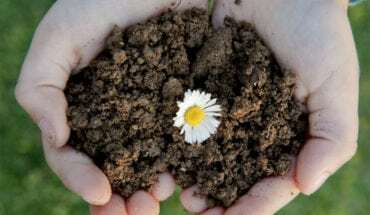 “Why should we wait until we were grown up to be significant? We wanted to do something now,” they shared at Ted Global>London in 2015. So they started looking for issues facing Bali and realised how plastic garbage was destroying their home island. At the age of 10 and 12, what could the two kids do? They focused on what was realistic for them: plastic bags. That’s how BBPB was born. 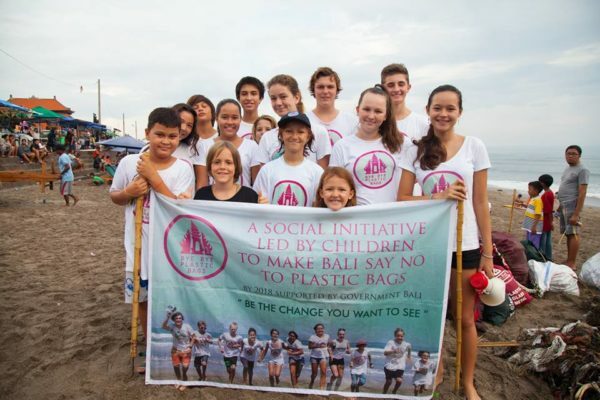 From 2013 till now, BBPB has been raising awareness about plastic pollution in Bali. They created educational booklets for elementary school students. The River Boom project empowers young people in Bali and the world to create “BOOM” – a tool to collect trash in rivers to stop it from going into the ocean. 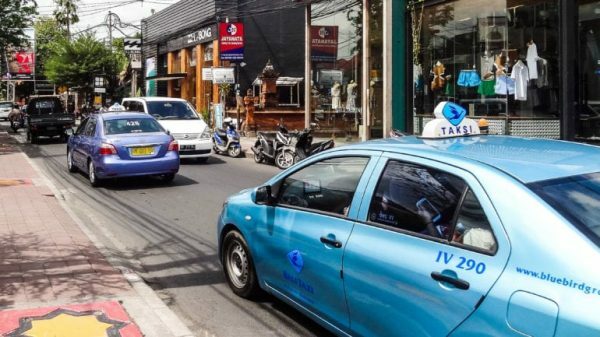 BBPB’s One Island One Voice campaign has brought together like-minded businesses in Bali to commit to reducing waste. 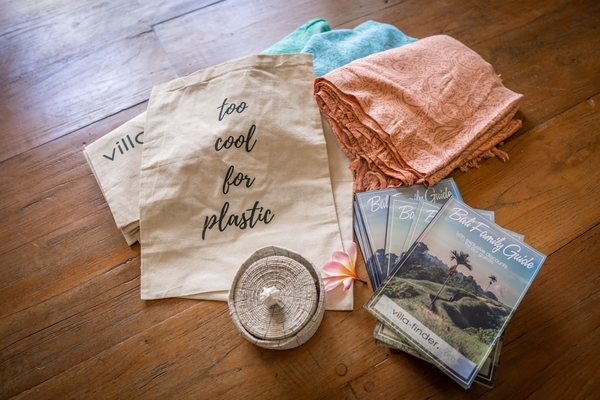 The Pilot Village program encourages shop owners to give out reusable bags, leading to a 60% reduction of single-use plastic bags. These fearless, unstoppable girls even went on a hunger strike to get a meeting with the Bali Governor. Finally, the ban has been issued. Isn’t it great? This is not a fight of Bye Bye Plastic Bag alone. 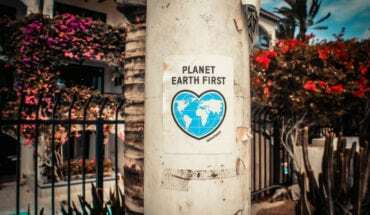 Independent hotels and businesses are doing their part to solve this environmental problem too. Alila Hotels & Resorts have achieved their goal of “zero waste to landfill” across their four Bali properties. Inorganic waste is sorted and recycled when possible while organic waste is composted and used for their gardens and sent to other properties. Beyond that, the resort also incorporates reusable amenities in their day-to-day activities such as bamboo straws, slippers made from recycled tyres. Environmental issues are very close to Villa Finder’s heart. We are also concerned about the deforestation in Sumatra. For every booking confirmed, we will plant a mangrove tree in Medan. So far, 3,888 trees have been planted. We are counting on you to continue growing the Villa Finder forest! We’ll keep a close watch on this plastic ban development and keep you updated. We believe in leading by example which is why we have set a goal in our Bali office to be zero waste by 2020! It won’t be an easy journey, but by setting clear goals every month and encouraging good habits, we can do it. We had to take a hard look at our current office and habits; just changing the way we buy coffee or tea can make a huge difference in terms of plastic waste! Sometimes, it’s not the big things, but an accumulation of all the small ones that make a huge impact. 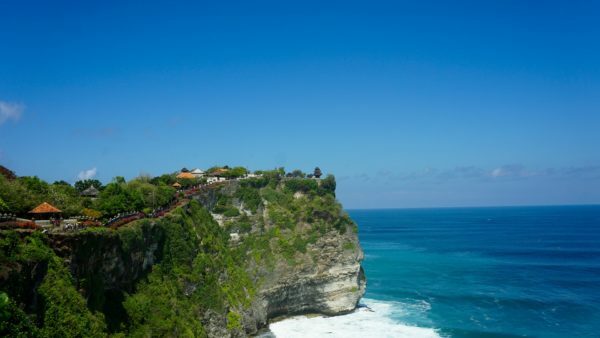 Tourism plays a major role in Bali’s vibrant development. Imagine what we can achieve if each and every tourist contributes to this cause. You may think refusing one plastic bag is not significant, but with over 5 million tourists in 2018, that would be 5 million plastic bags reduced. Simple actions can go a long way: bringing your own water bottle, choosing an eco-friendly villa, playing, shopping and dining consciously. 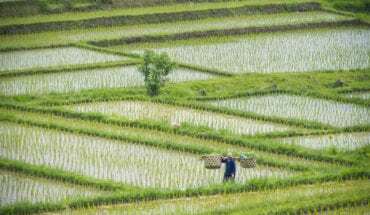 Check out our guide to be a more eco-conscious traveller: here.